Happy New Year from Camella Cerritos Terraces in Daang Hari a 5 minutes from Alabang Town Center . 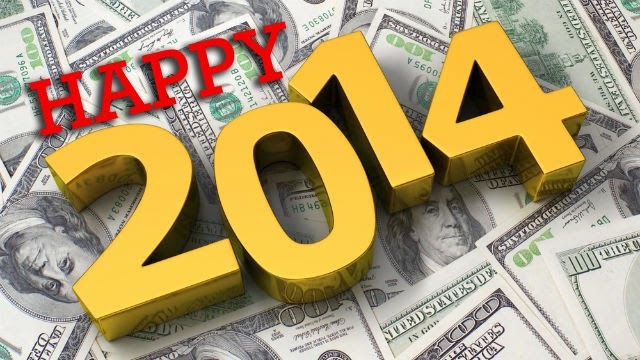 Bringing you an update in 2014 for their available few open units in Non-RFO and RFO units . 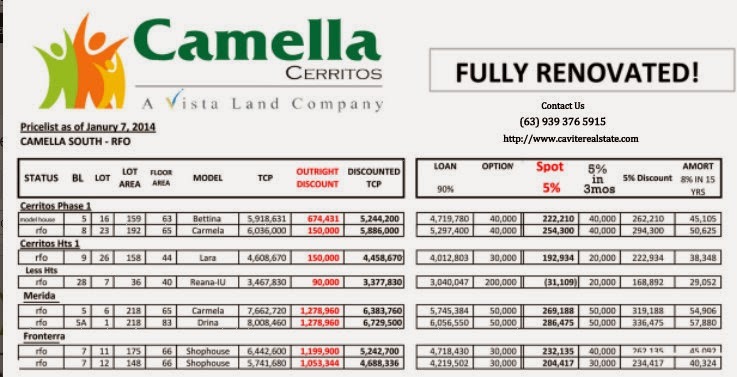 Below are some few units left in Cerritos Terraces in Daang Hari and one (1) unit in Camella Del Rio in Las Pinas . 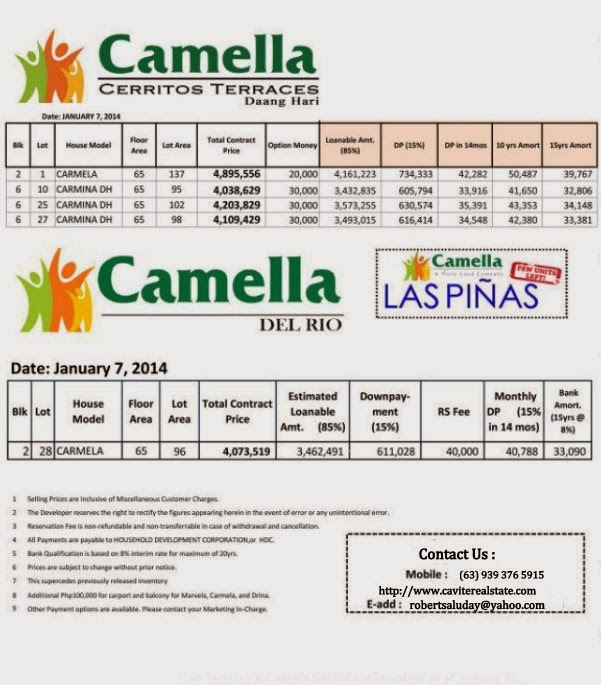 FULLY RENOVATED units in Camella Cerritos Ready For Occupancy few units left . Camella Cerritos is a exclusive development of well-built, modern Mediterranean designed homes, complete with family amenities, security features, and nature-inspired open spaces with parks and playgrounds – a haven for your loved ones, a secure home investment that will surely appreciate through time. 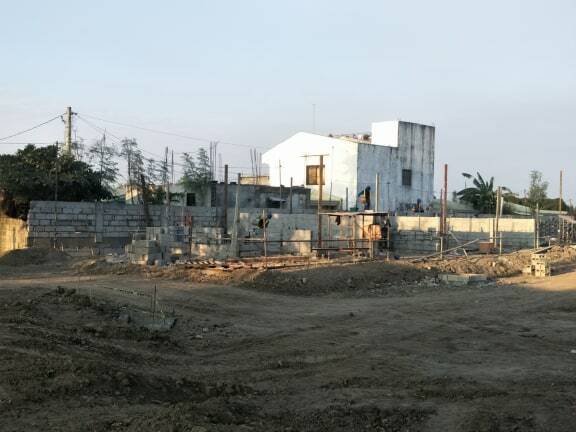 Camella’s Cerritos Terraces is one of the developments that complement the forthcoming recreation, business, education, and lifestyle destinations that comprise the visionary city, Evia. Having land holdings that span more than 600 hectares allows Evia, a Vista Land expansive ‘city’ development, to put together distinctive master-planned communities along Daang Hari. Camella is leading the way for residential transformation south of Manila via Daang Hari, with value-for-money home packages that will surely make you want to live here.